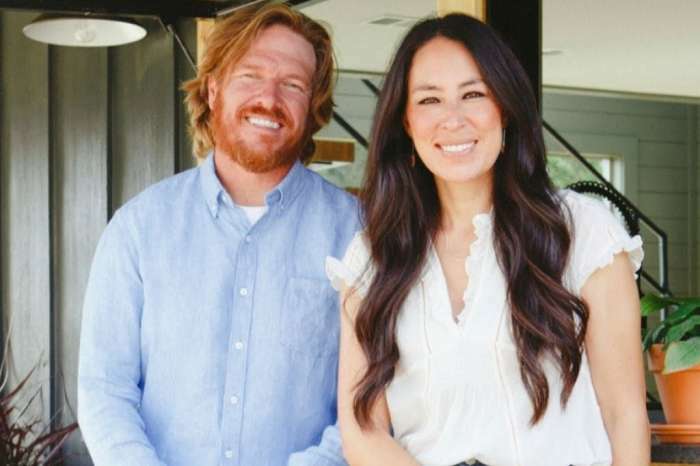 Even though Chip and Joanna Gaines are no longer shooting episodes of Fixer Upper, the couple is busier than ever building their Magnolia brand. Currently, they are looking at a possible new space to serve as their company headquarters. Chip and Joanna recently talked to their local Waco, Texas, newspaper — the Waco Tribune-Herald — and revealed that they made a $1.1 million offer to buy the 90-year-old building known as the Grand Karem Shrine Building, which is just five blocks from their popular Silos property. The husband and wife team have put together an impressive list of assets around their hometown. Not only do they own and operate the Magnolia Market at the Silos, but they also have the Magnolia Table restaurant and the original Magnolia store. Their current office is located near that store which is on the edge of town. So, the couple is thinking that a newly-renovated building close to the Silos would give their employees better access to their bigger properties. Chip and Joanna are also planning to overhaul the actual grain silos at the market, making one of them “Chip’s Corner,” which will be a store for men. They have not yet revealed what perks the other silos will feature. The couple is also currently allowing a local church to relocate to the Magnolia Market at the Silos for worship services while their home location, which is located beneath a Texas overpass, is unavailable due to road construction. 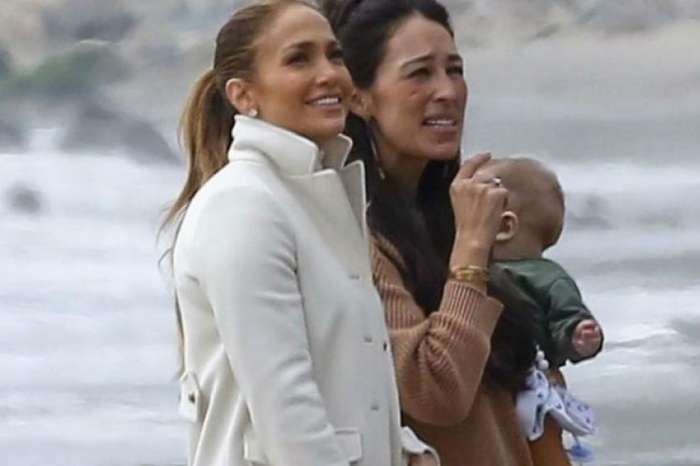 The former Fixer Upper hosts offered the lawn at the Silos to the nearly 300 worshippers at the Church Under the Bridge, which has a congregation that include the homeless and other marginalized people who don’t feel comfortable in other churches. Beginning in March, a $300 million, multi-year widening project along Interstate 35 in Waco will displace the church. After finding out how the construction would impact the congregation, Chip called Pastor Jimmy Dorrell, and the two agreed that the lawn at the Silos would be a perfect fit. Chip has been familiar with the popular ministry since his days at Baylor University back in the 1990s, and he is a longtime admirer. Dorrell says that he is looking forward to leading worship services at the Silos, and it will be a lot more tranquil than he is used to since he doesn’t have to worry about pigeon droppings, barking dogs, and interstate traffic. 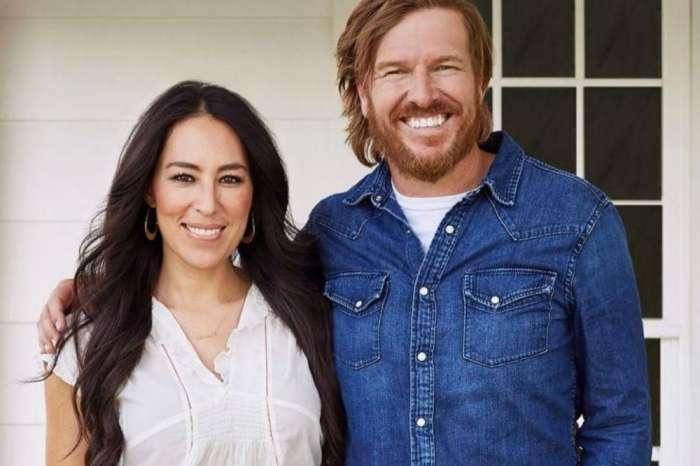 Chip and Joanna Gaines entered into a one-year agreement with the pastor, and they are allowing the church to use the lawn every Sunday at no charge. Jenelle Evans Complains MTV Only Films The Controversies And Drama In Her Life!